Part of Chem-Dry of Charleston’s mission is to be a Healthy Home Provider for our community. We’re proud to provide the greater Charleston area with industry-leading services to clean every surface and room in your home, including our Professional Dryer Vent Cleaning service. 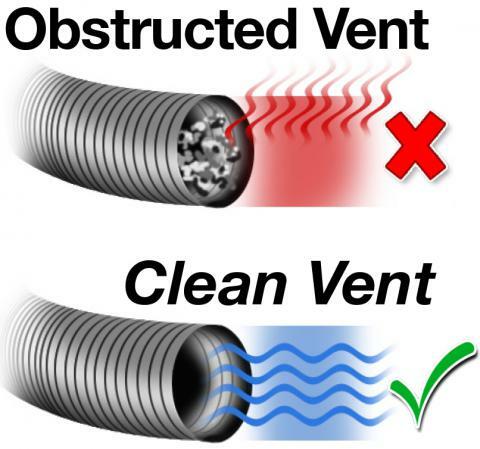 You might not realize that dryer vent cleaning can actually have a significant impact on the health and safety of your home. Chem-Dry of Charleston’s professional Dryer Vent Cleaning service uses industry-leading, specialized equipment including powerful extractors and cameras to thoroughly clean your dryer vents and remove all obstructions. Give us a call today to learn more about our Professional Dryer Vent Cleaning service and all the other home cleaning services we offer!